Pricier Imperial Edition also on price chop block. Since Thursday, July 9th, digital retailer GMG has been running its 2015 Summer Sale featuring discounts up to 90% off on hundreds of PC games. The sale introduced batch of gaming deals each day, with deals lasting for about 24 hours. You now have a longer duration to check out all the PC game deals within the sale as the retailer goes into the "encore" phase. In addition to instant savings, there's a stacking 20% off coupon code which is making ridiculous pricing on several titles including $8 H1Z1, $12 Elder Scrolls Online - plus deals on noteable co-op franchise such as Borderlands and Evolve. As far as co-op titles are concerned, probably the best deals in the sale are on the aforementioned MMO's and Valve titles. In the case of The Elder Scrolls Online: Tamriel Unlimited, the $12 final price constitutes a historic low price by about $19 (for the relaunch of the game anyways) - a hot hot deal from an authorized retailer. While GMG doesn't sell the popular Counter-Strike: Global Offensive by itself, you can get that game in the Valve Complete Pack for only $20. The Pack gets you every game Valve ever made for five bucks more than you can get Counter-Strike: GO for by itself on Steam right now. Just about every PC game in the sale is at or near its all-time low. You can check out a full list of games in the sale by genre here, or check out our top picks below. Be sure to enter this coupon code: DEALZO-NGMGSA-LESVVC at checkout in order to get the pricing listed below. This sale is for 48 hours only and will run through Thursday, July 23 at 8 AM Pacific. 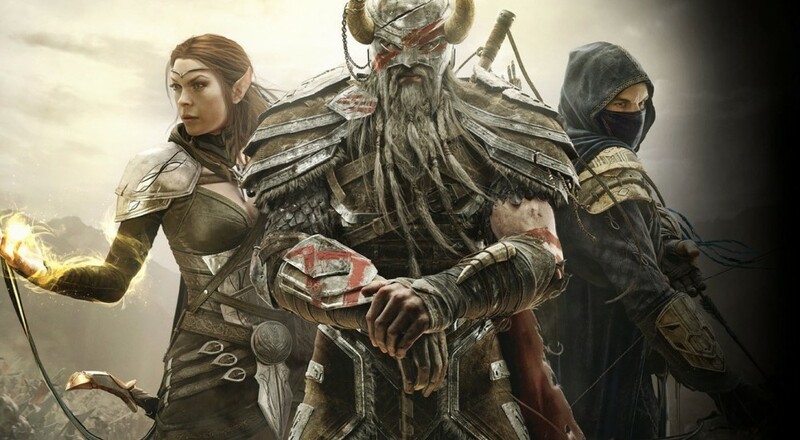 Some games are limited quantity, and the Elder Scrolls Online deal has a high probability of selling out before the stipulated expiration date. Our personal favorites includes Rise of the Triad along with Magicka Collection - both fun titles to romp through with your pals. Does Co-Op Gaming Decrease Violent Behavior? Recent Studies Say Yes! Page created in 0.8374 seconds.